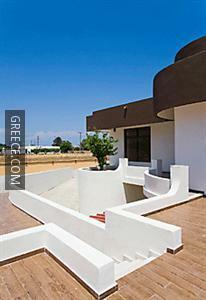 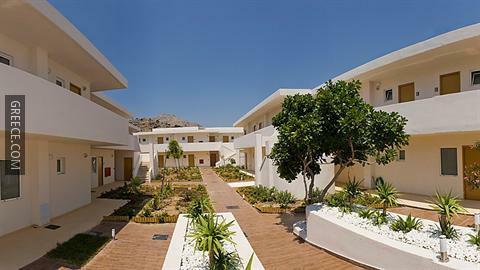 The Anavadia is ideally situated in the middle of the town. 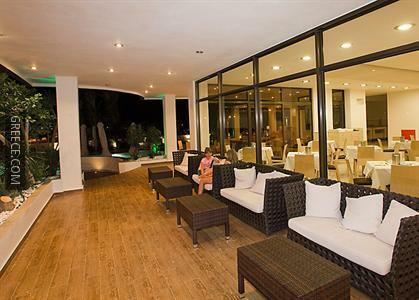 The Anavadia has 40 comfortable rooms. 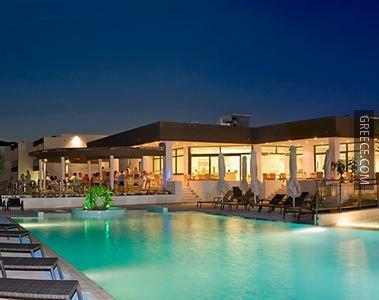 Diagoras International Airport is less than a 30-minute drive from the Anavadia. 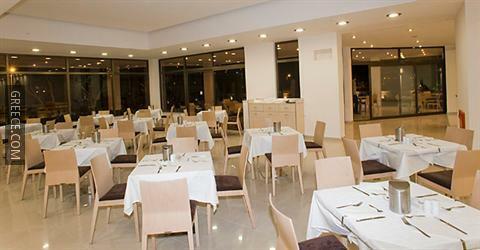 Stegna and Rhodes City are both within easy driving distance of the hotel.